Canvas has a long history for a variety of uses due to its durability and unique properties. In the art world, it is seen a tool used by painters concerned with quality. The unique properties often making canvas a preferred choice include the lack of brushstrokes left behind, creating a seamless look often appreciated by seasoned art appraisers and buyers. Even if you’re only painting as a hobby, there’s something to be said for committing art toa material likely to last. If you’re going to paint on canvas, get started with a basic understanding of the properties commonly associated with this material and the various techniques you can use to create your own masterpiece or attractive wall art. Modern canvas is made of either linen or cotton. Plain and duck are the two basic forms of canvas. Duck simply refers to a canvas with tightly woven thread. Most canvas is made of cotton since linen is a more expensive material. Canvas is classified by either weight or through a reverse number classification system, meaning the larger the number, the lighter the canvas. Use your sketching pad to create the basic concept for your painting. Then use the charcoal or pencil to make a basic outline on the canvas. Don’t worry. It won’t show through the paint. Once you decide what type of paint you want to use, place the colors you plan to use on your palette to get started. Place dabs of paint on the palette with enough space between the colors to prevent bleeding. Prepare some oil in a cup with the thinner and turpentine in additional cups. The first layer of paint should almost all turpentine and very little oil. It will look very similar to a water color painting. The second layer is paint right from the tube. You want the oiliest layers on top since oil paint takes longer to dry. You also risk sealing wet paint under the layers if you start with oil. Start with the main areas of light and shadow. Add more paint later to achieve the right shading. Contrast smooth textures and bold textures to create a “raised” texture on your finished painting. Mix some oil in with the paint at different points to create different textures. Your technique really depends on your desired vision. Fortunately, oil paints stay wet for days. This means you can literally sleep on it and make changes or use a cloth and start over from your base drawing or sketch if you change your mind. 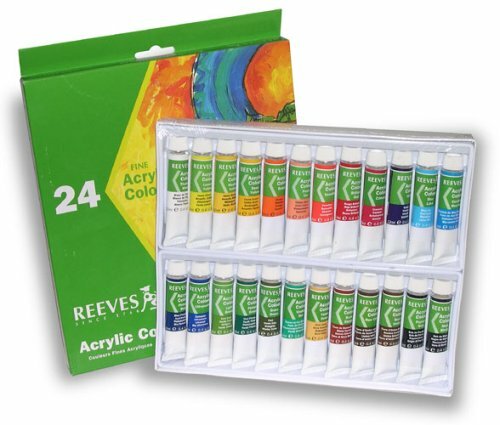 If you’re concerned about using oil paint on canvas, consider this acrylic paint set instead. In addition to a wide selection of colors, you get the added benefit of paints that dry quickly. This makes it easier to create layers or cover up mistakes. 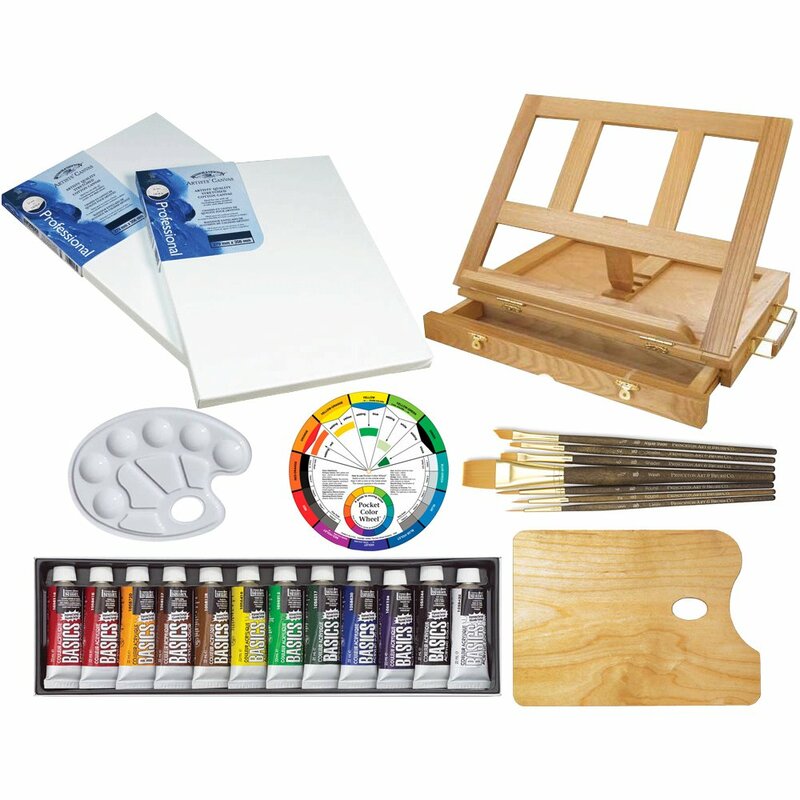 Planning to use a mix of acrylic and oil paints? This set of brushes is ideal for that purpose. 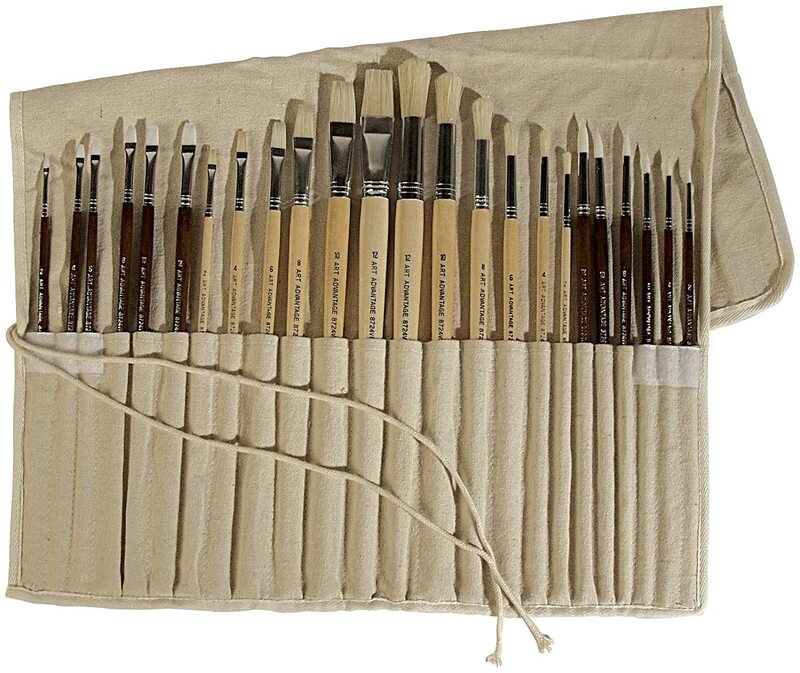 You get a mix of synthetic and natural brushes, including convenient long-handle brushes. Each set of brushes comes with one flat and one round in sizes ranging from number 2 brushes through number 12. Don’t want to damage a good wooden palette? 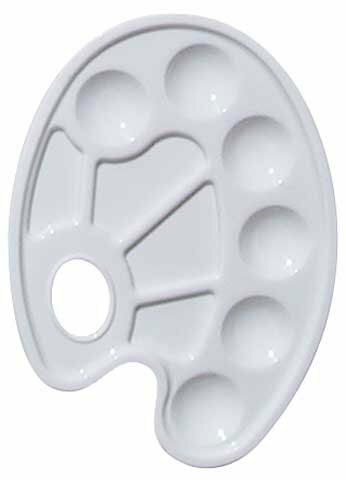 The alternative is this inexpensive plastic palette you can use before you’re ready for more involved projects. You can also use this palette to practice with color combinations. As an added bonus, it can be cleaned and used again if you use water-based paints or tossed out and easily replaced. 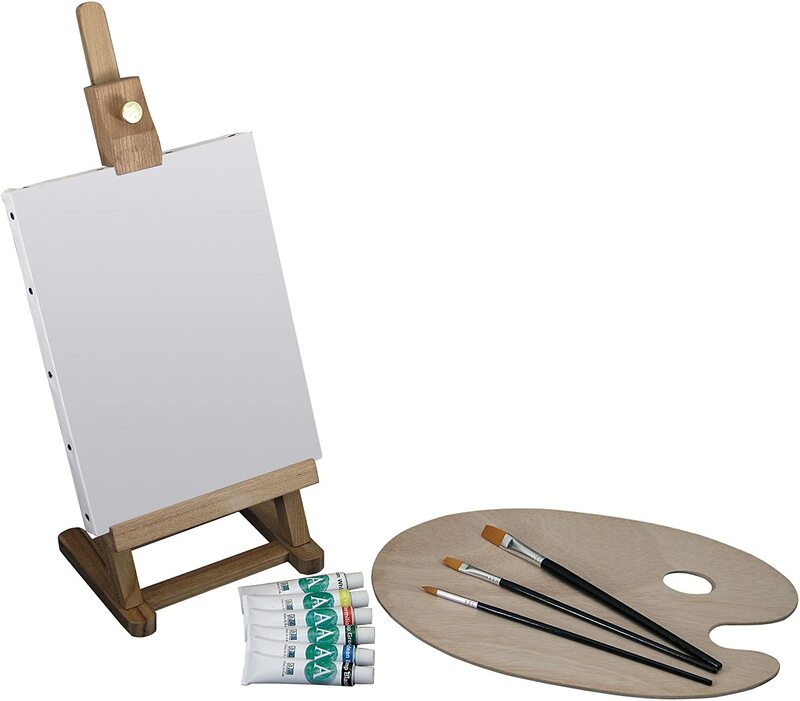 This set of cotton canvases with turned edges over multiple binder boards is ideal if you wish to experiment with different paints and techniques. You have a choice of three different sizes. These canvases work well with any medium you choose to use. 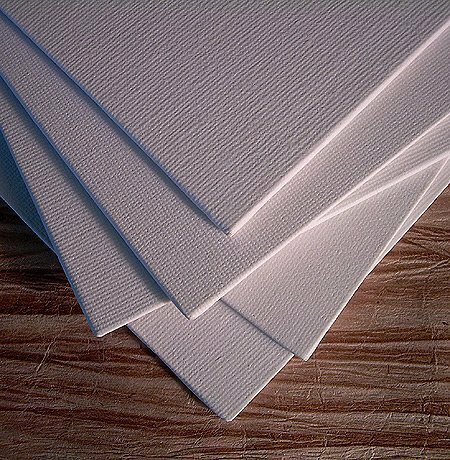 If you don’t want to experiment or practice on real canvas just yet, canvas-textured paper is the answer. You can use both oils and acrylics to practice your technique or use the paper to make sketches. Each pad has 10 sheets of acid free paper. Looking to practice your sketches before transferring your idea to canvas? This inexpensive sketching pad is a good way to accomplish that task. 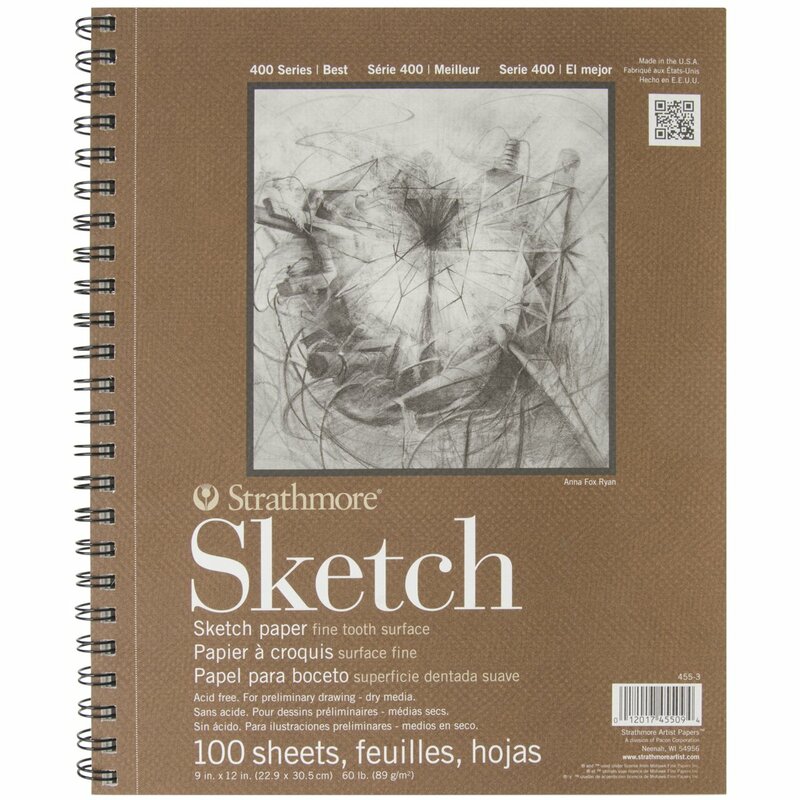 This lightly textured paper is easy to use with pencils or charcoal. 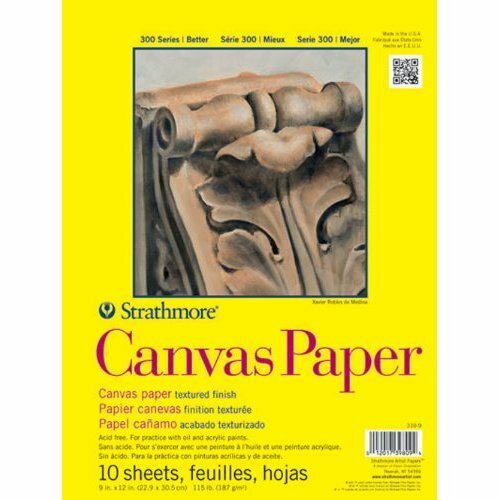 The pages are perforated for easy removal and placement in a convenient location when you’re ready to transfer your vision to canvas.